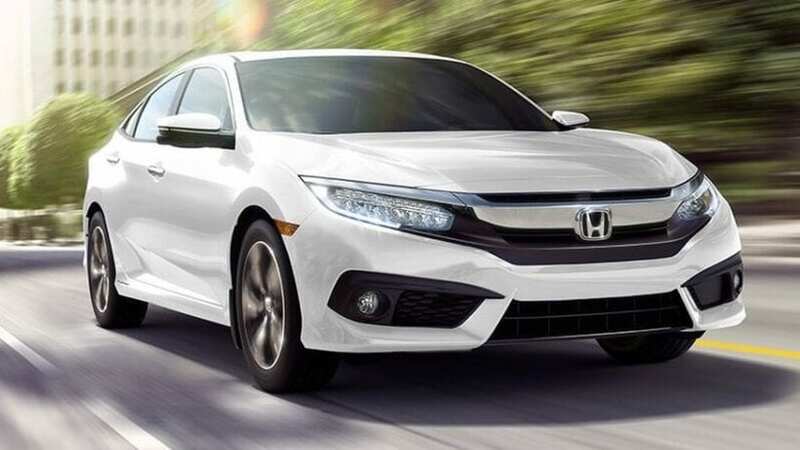 Crossovers and SUVs are gaining popularity, but the fact is that they are not as efficient as the sedans and hatchbacks, a segment where sales are dropping. Fuel economy is one of the most important aspects when we are buying a new car (unless we have tons of money) and it can make a difference between the model we are going to buy and the one we are not. Hybrids and electric vehicles have the best fuel economy, but now, we present you 10 “regular” cars which are the most frugal. 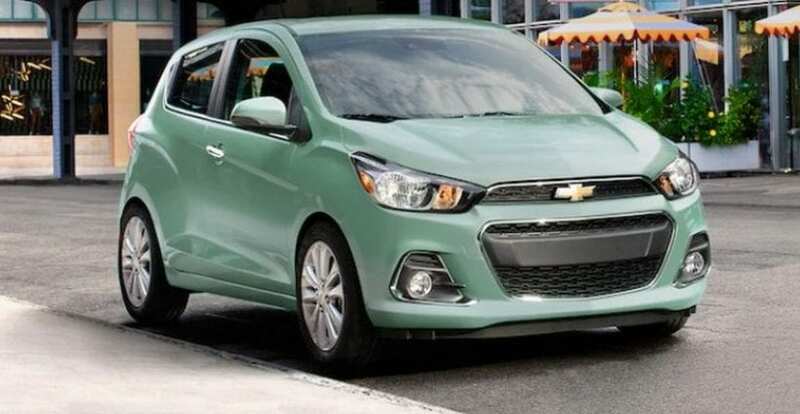 The Chevrolet Spark is a city car since it is small, easy to maneuver and park. 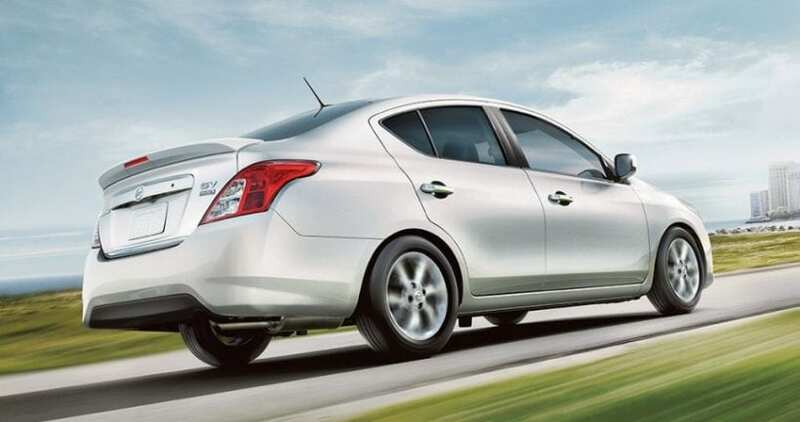 This model comes with a small 1.4-liter four-cylinder engine that is mated to a CVT (Continuously Variable Transmission) while the starting price is $13,925. The MPG rating of the Spark is 30/38 city/highway.